I'm happy to let you all know that i'm going to start some beauty topics so i have a Beauty topic for you all wich i think is pretty important. I know that it can be very difficult to find and buy a good foundation that matches your face tone and texture . But first off all you need to know your face texture very well, is your face oily, dry, irritated or sensitive? This is a very important step before buying an foundation. The most important thing is to care for your face, so use a cleansing milk/lotion, facial tonic, face mask etc., because when you are going to use a foundation you need to know that it will clogged the pores. So the question is how to find a perfect foundation? First you need time! Because it isn't that hard to find a good foundation, but you need time! What you also can do is go to a M.A.C ,Bobbi Brown or Inglot counter and let the makeup artist help you find the right foundation. This is the easiest way and you will not lose more then 20 minuts and Bamm you have the right foundation color. The other thing that you have to think about is: What kind of formulation of foundation do you want? Their is plenty types to choose, but their is a trick ; Does the formualtion fits your skin texture and tone ? 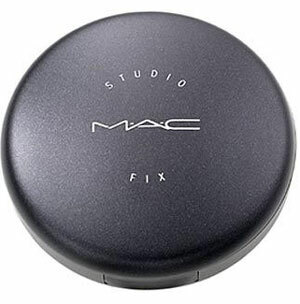 The next thing is to choose what kind of formulation of foundation is great for your skin example I Highly recommend M.A.C studio fix plus foundation for those who have oily or dry and sensitive skin but what is also important of wearing foundation is the weather! Is the weather very warm or is the weather in your country cold and which foundation to use ? 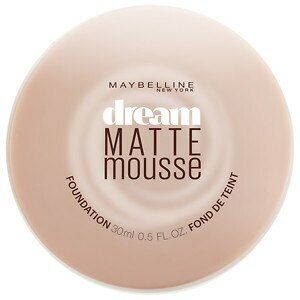 I recommend using powder foundation in warm country's and mousse, liquid and others for the could country's , because if it's like a very warm weather; the liquid or cream foundation has a tend to kind off become greasy and this is pretty bad if you have an oily face because then you will literally look like a mirror. But here it comes ; they made a great solution called: Blothing paper!. Blothing paper is very helpfull if you have a oily face!. I really recommend blothing paper then tissues because tissues have a tend to stick on your face and you will walk around with lots of little papers on your face,, believe me i have seen this allot and it really looks disgusting. And what i also think that is super important to share with you all is: do NOT buy foundation to change your skin color. Foundation is not meant to be like a cement on your face! Foundation is here to make your skin look even and smooth! And another mistake that most people make is that they use foundation to cover pimples or really bad Acne ! NO NO NO if you want to cover your pimples or Acne use concealer or cover sticks. 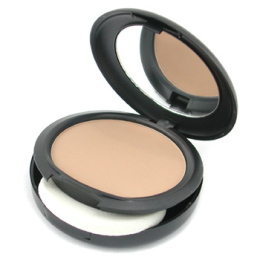 And remember to apply the concealer on pimples or any kind of unevenness before applying the foundation. The next step to think about is; do you want extra addition in the foundation? think off SPF 50 , SPF20, 15 ,Hydrating, Moisturizing or Oil free foundation? Try the foundation color out on your jawline and not on your palm or wrist. Go outside so you can see if the colors matches your skin tone. So are you ready to find the right foundation? Remember the tips and you will succeed. Thanks for reading and till the next beauty topic. Loved it ? Then Share it!